Police and animal rights activists in the eastern Indian city of Chennai have rescued 16 cats being kept for their meat. The raid took place on Friday after authorities discovered that some roadside eateries in the city’s Pallavaram area had been selling the popular rice dish biryani with cat meat, according to the Times of India. 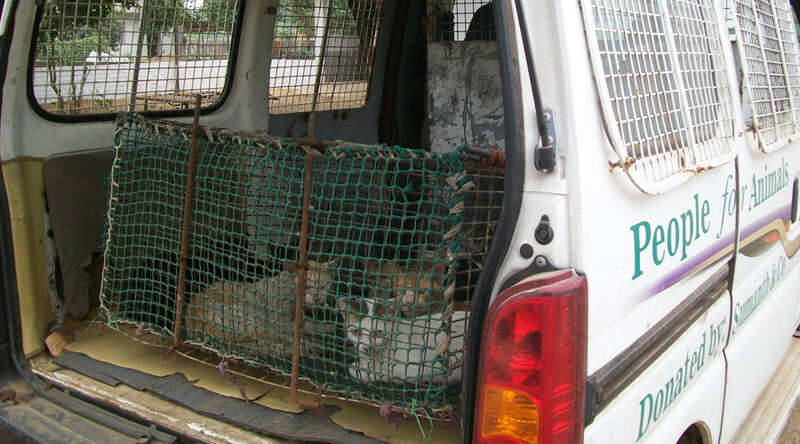 Volunteers from People For Animals (PFA) received prior information about pet cats who were trapped, abducted and subsequently skinned for their meat around the Pallavaram area. It was only after two undercover animal rights activists from the PFA befriended local youths involved and filmed them trapping and skinning the animals that Pallavaram police agreed to rescue the cats. G Venkatesan, an official from Pallavaram police confirmed that he had received various complaints about pet cats being stolen from residential parts of the area. “When the PFA volunteers approached us for help, our team went and rescued the cats,” Venkatesan told the Times of India. Shiranee Pereira, co-founder of the PFA, said the cats had been kept in bad conditions and were dehydrated and unfed. “It will take at least a month for the cats to recover from the shock and behave normally,” Pereira said.